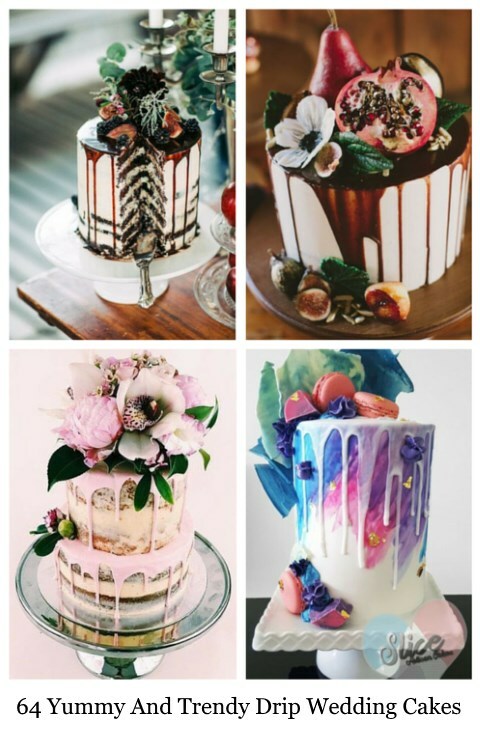 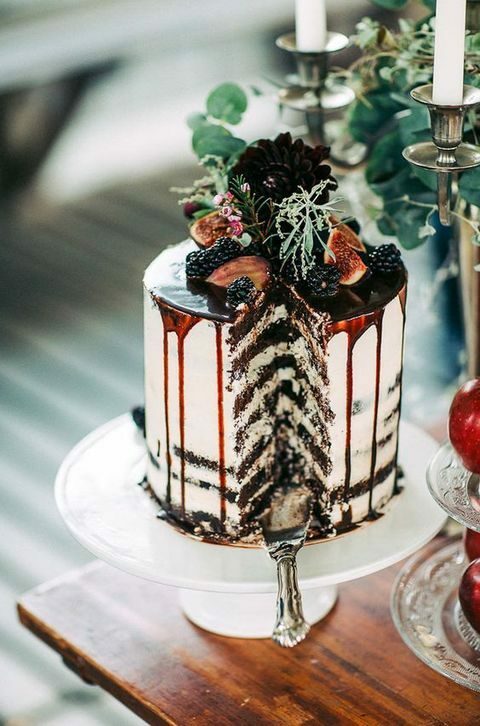 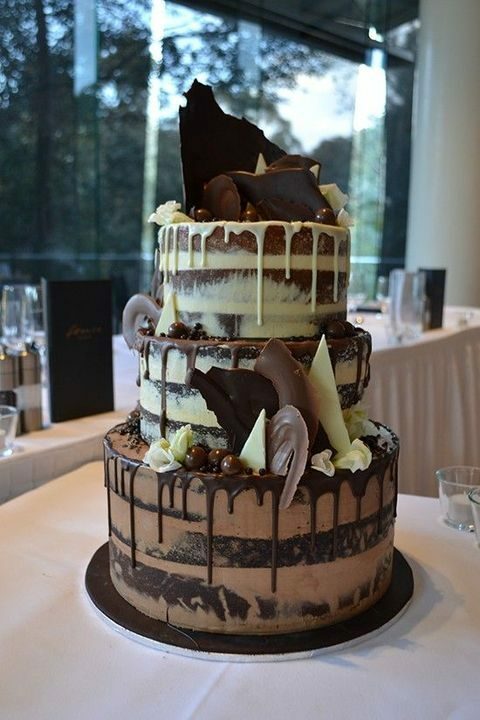 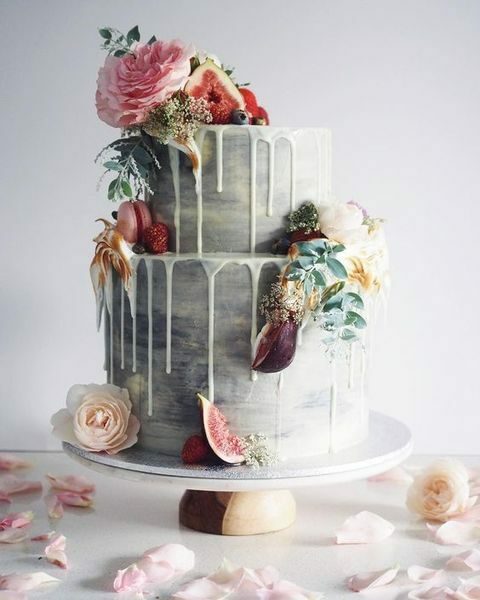 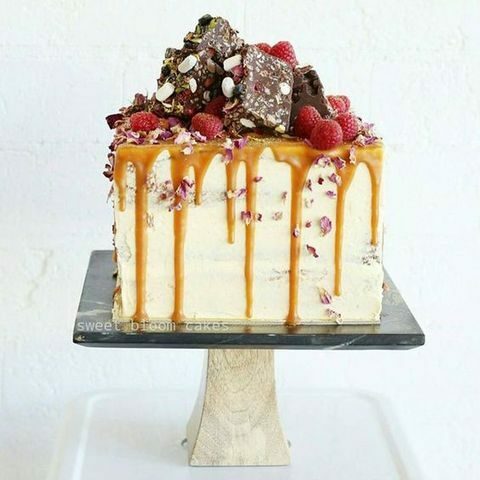 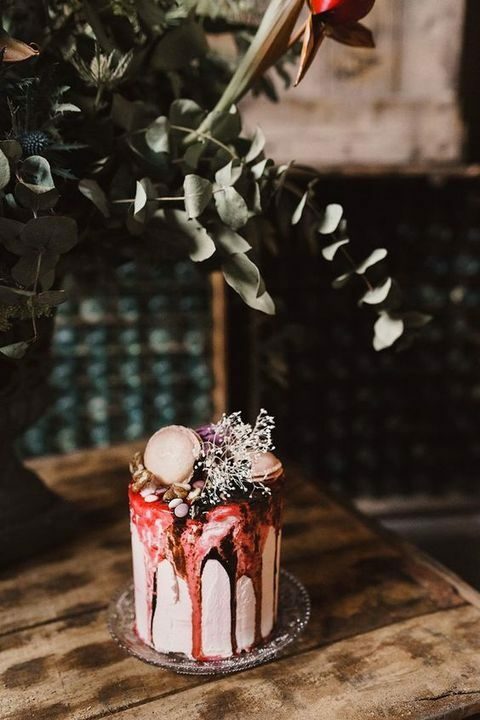 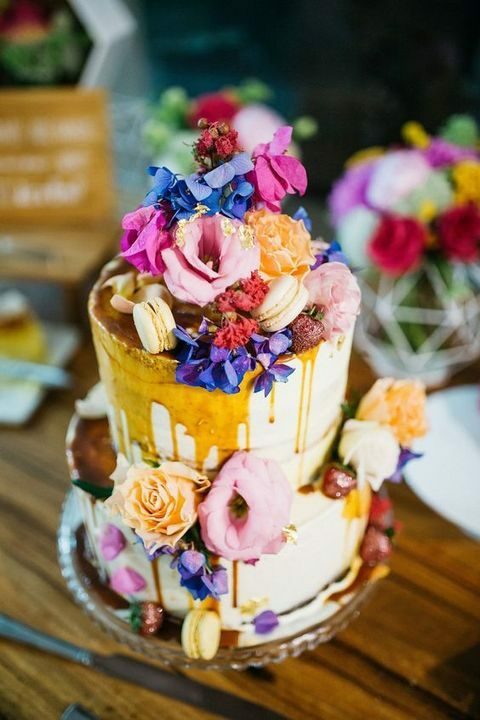 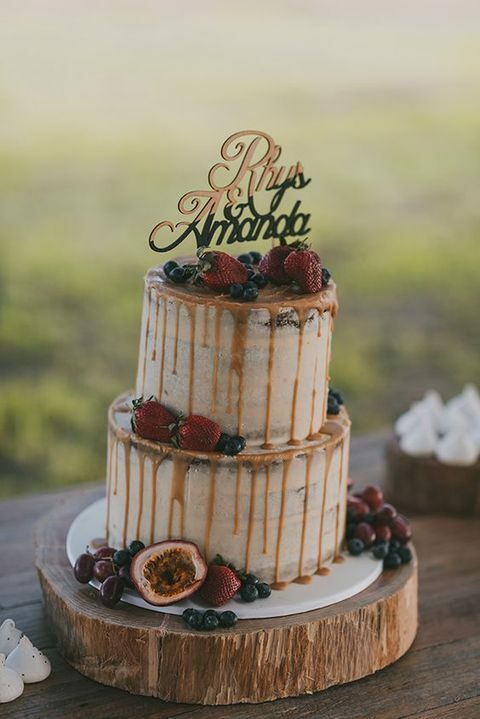 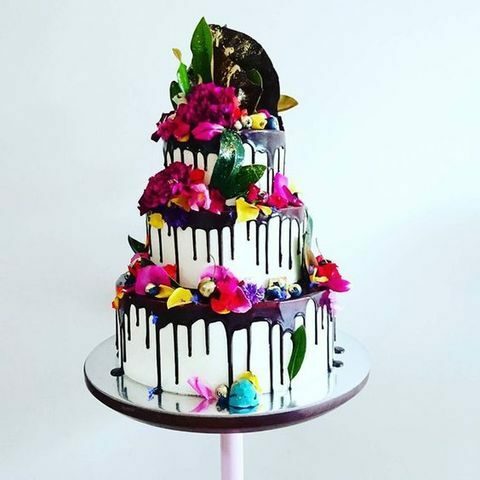 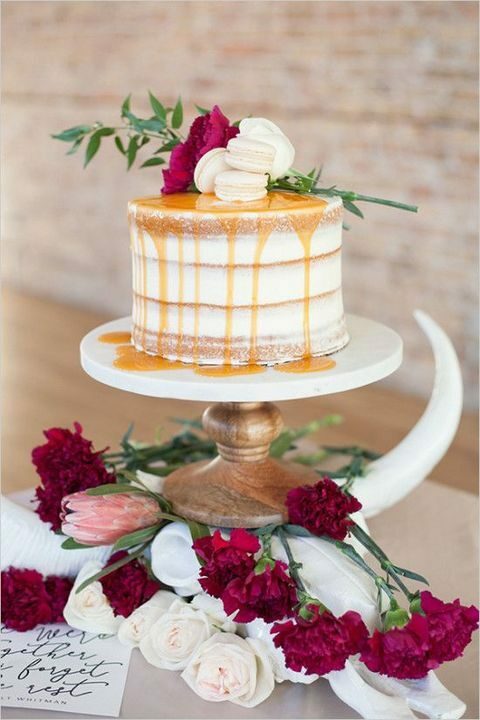 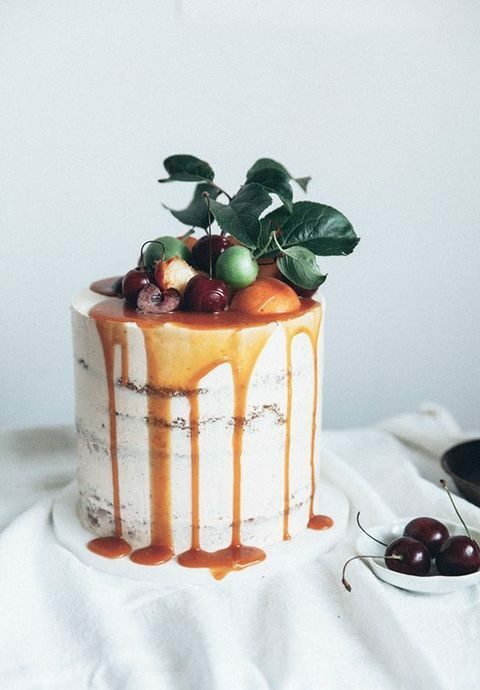 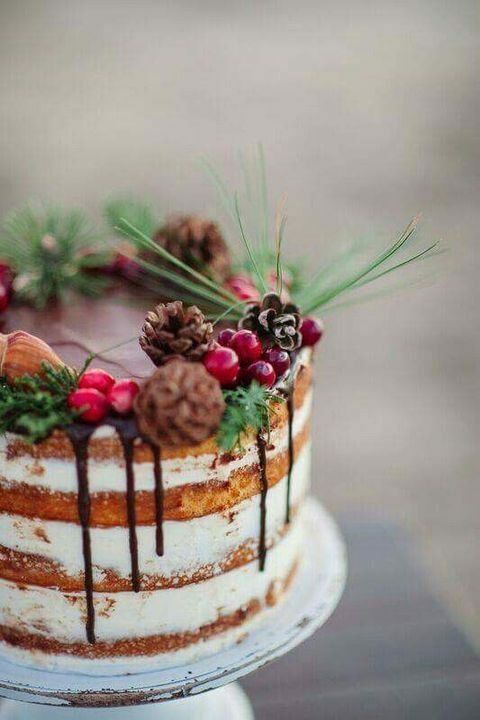 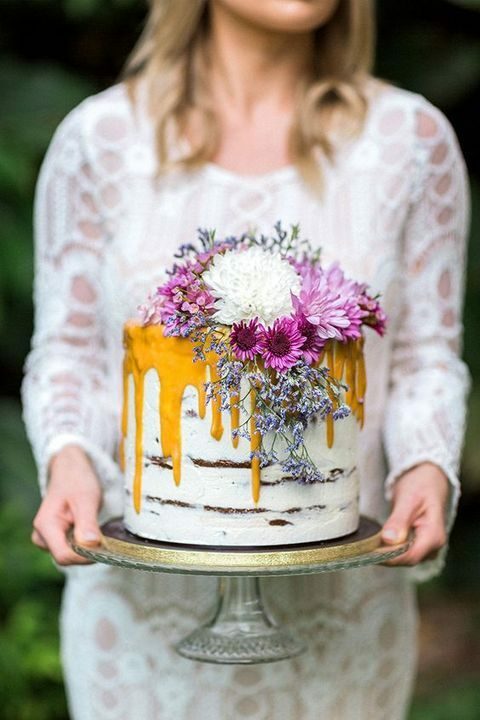 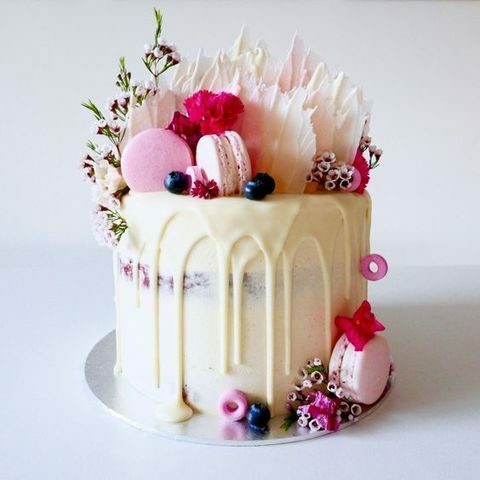 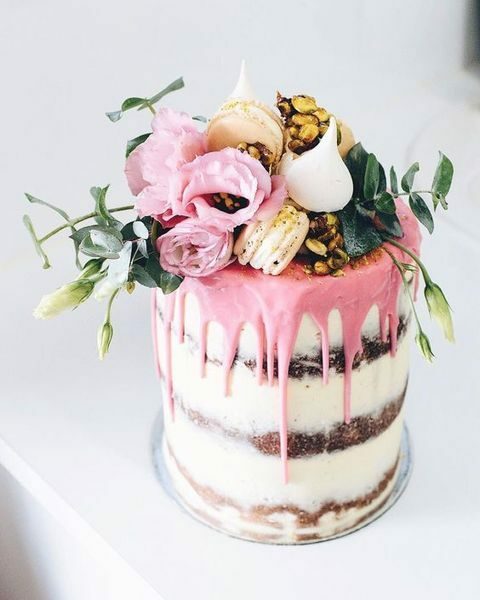 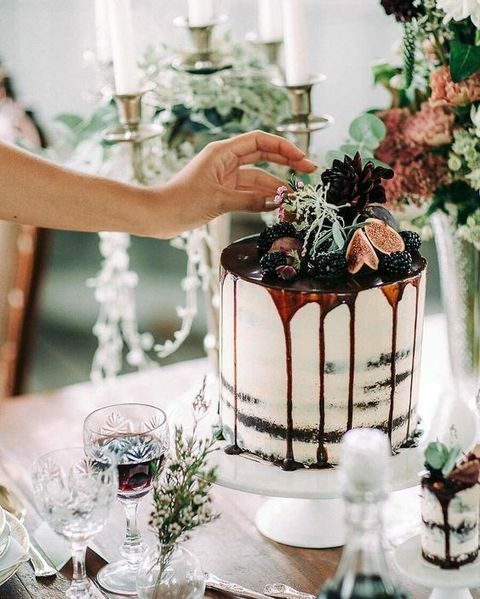 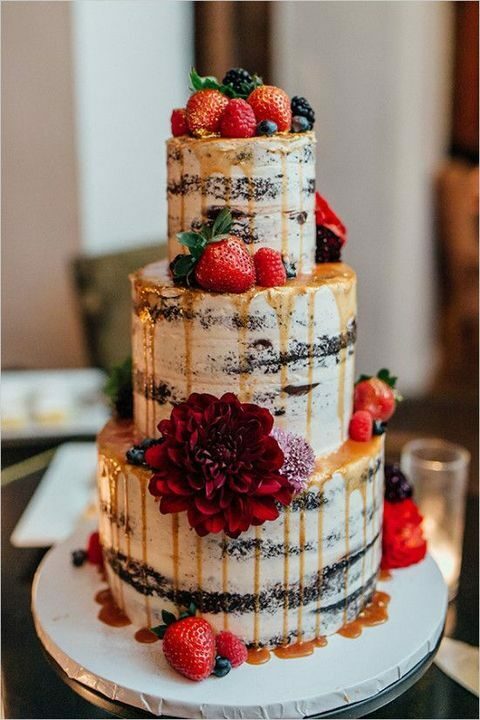 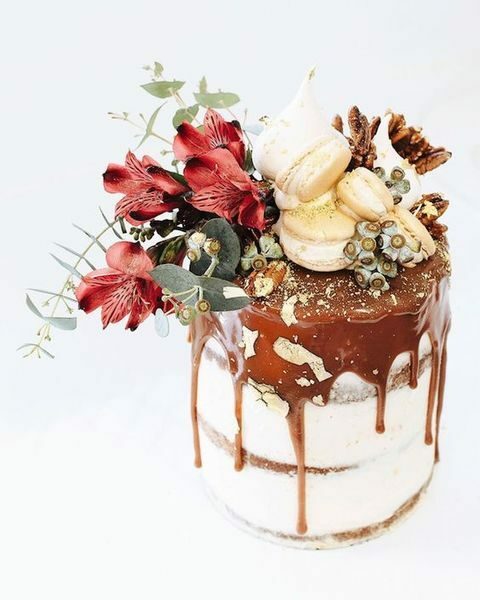 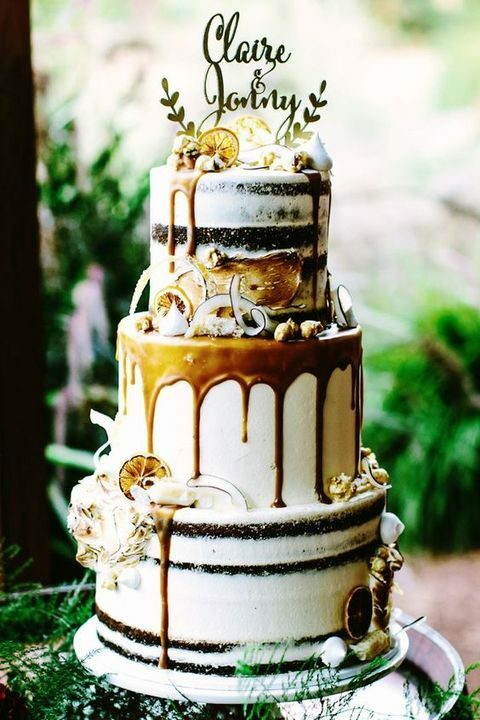 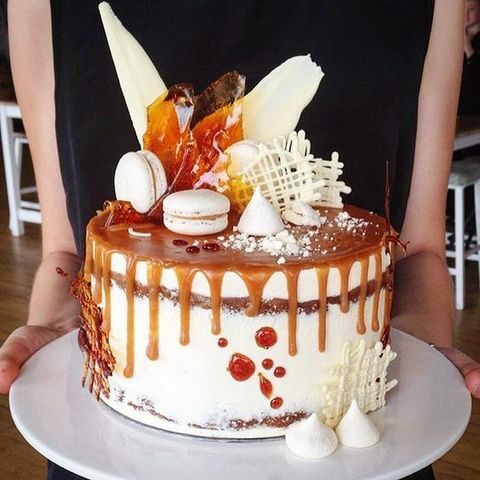 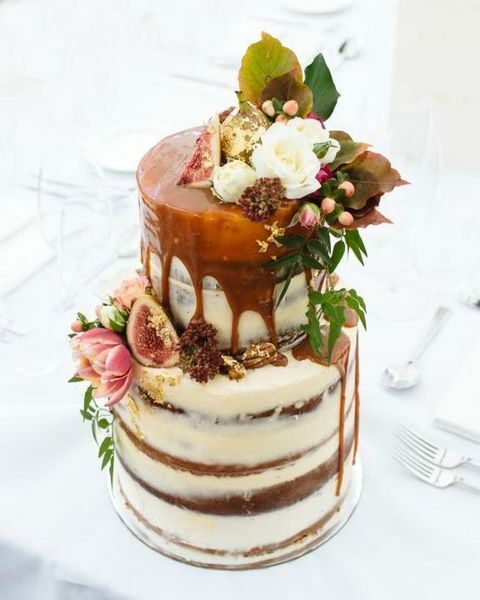 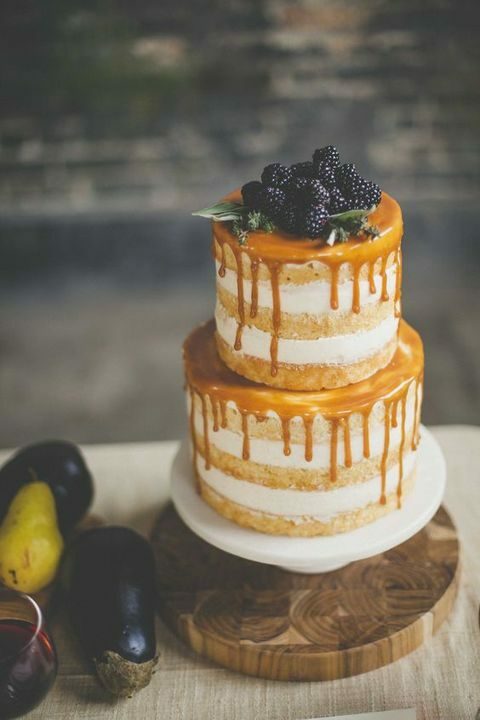 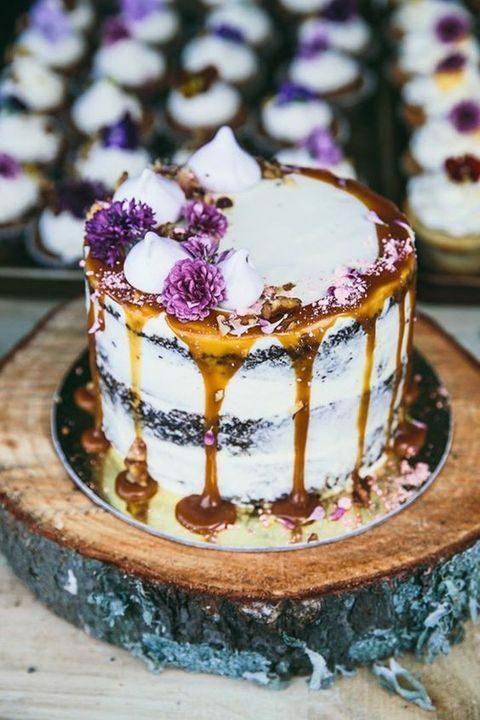 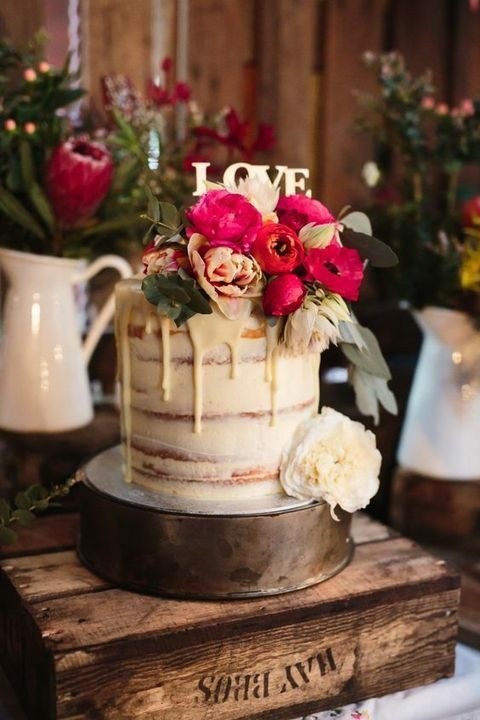 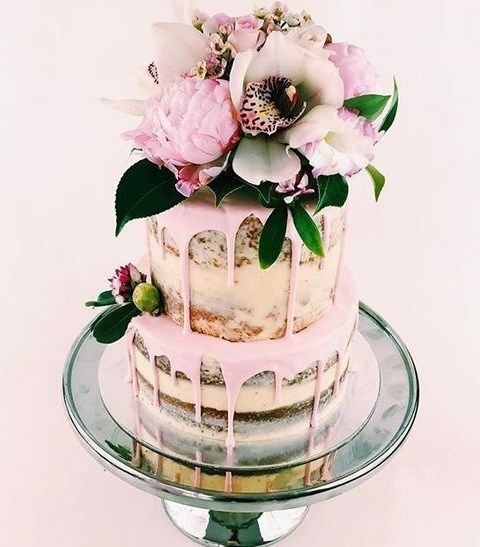 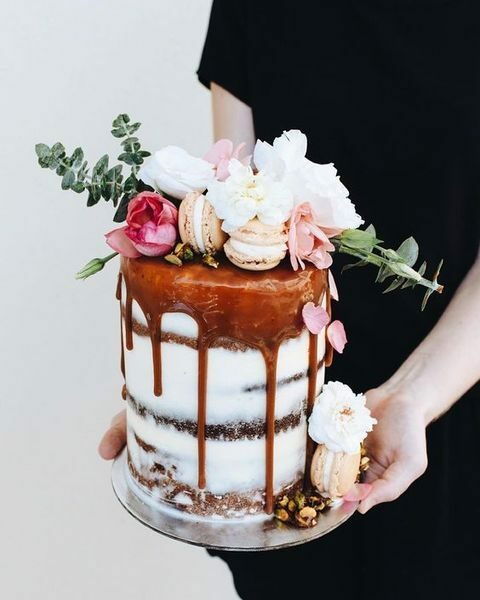 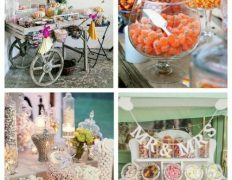 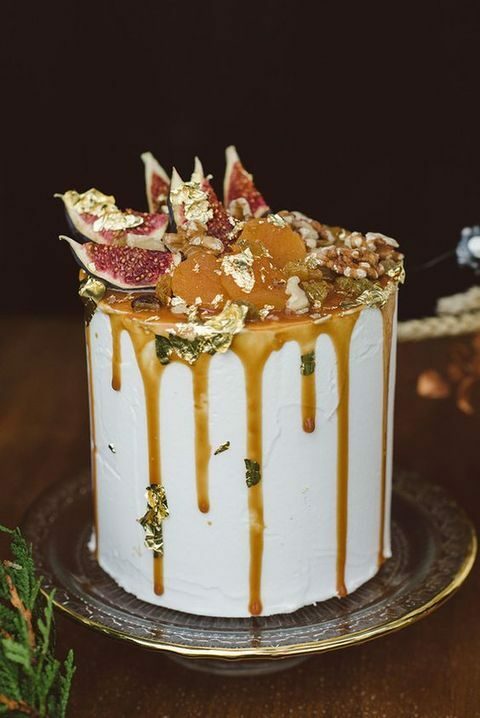 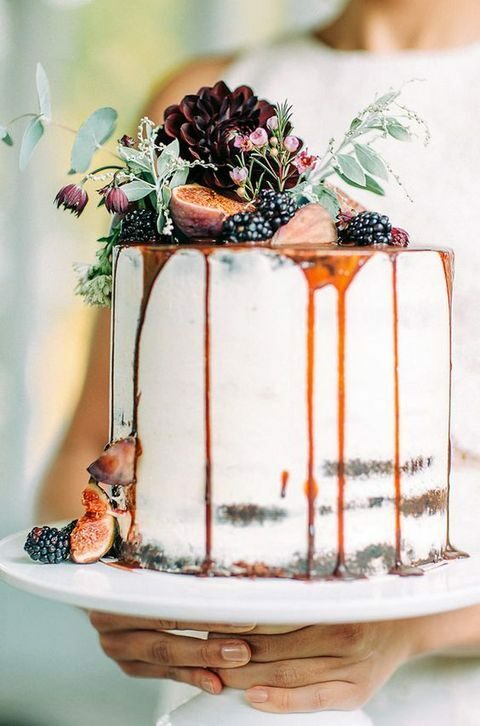 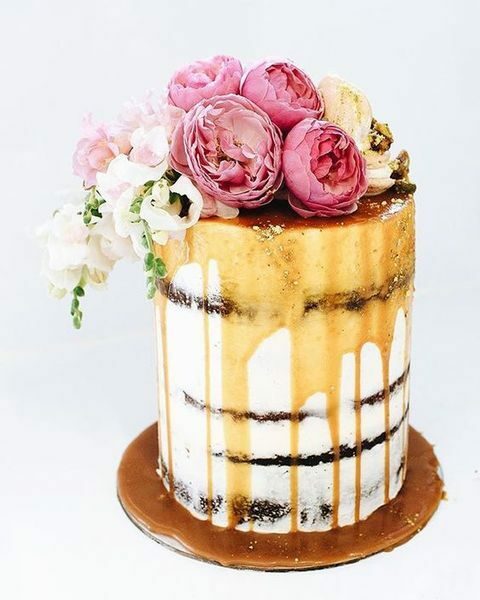 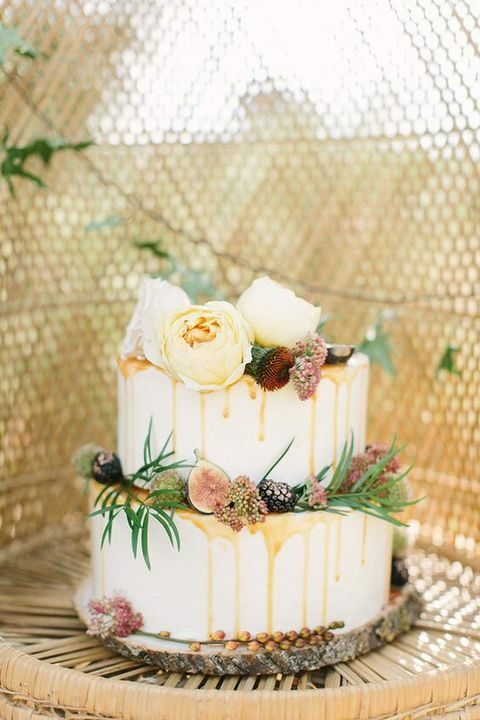 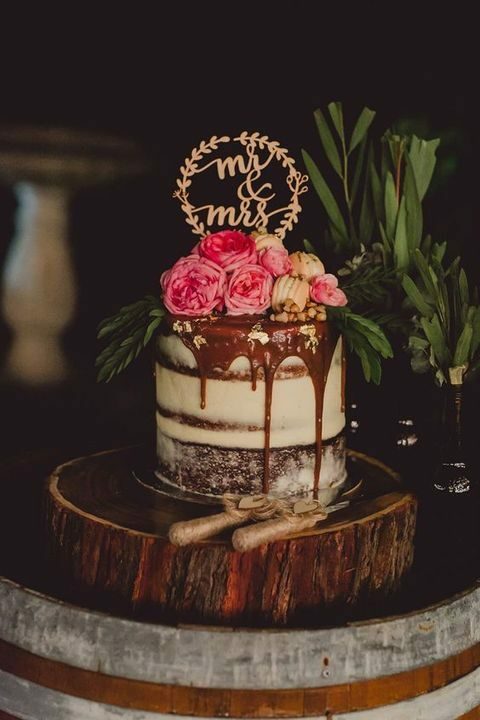 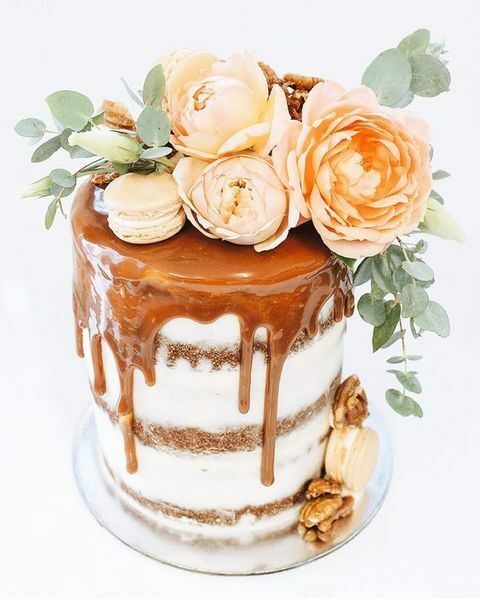 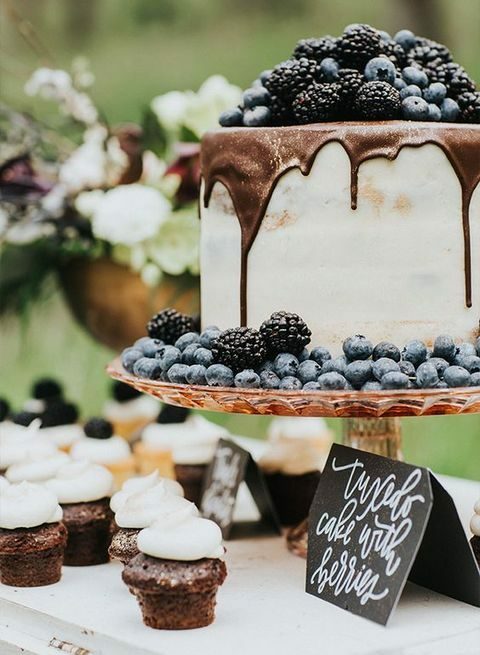 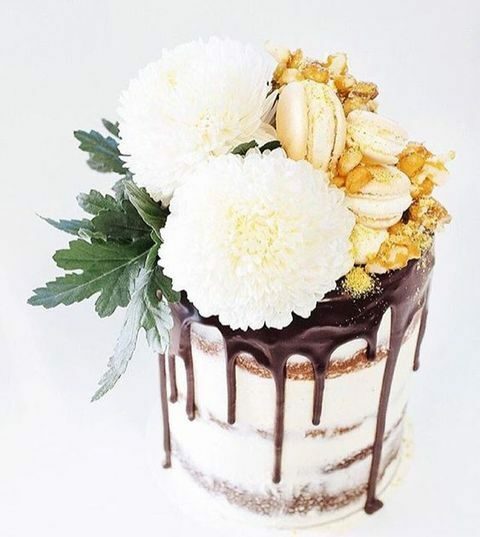 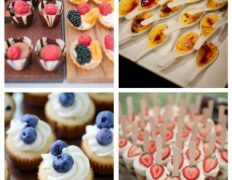 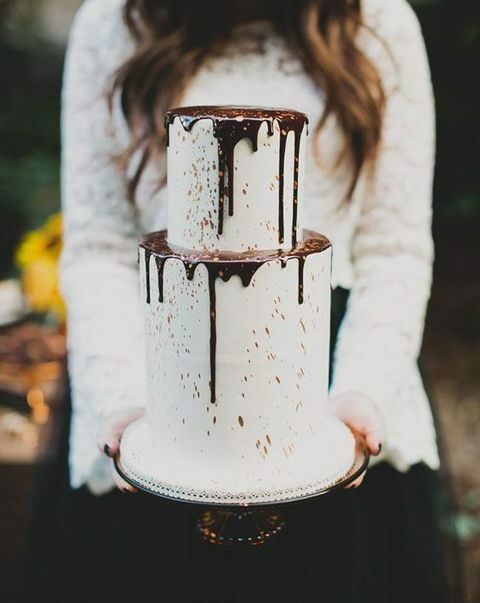 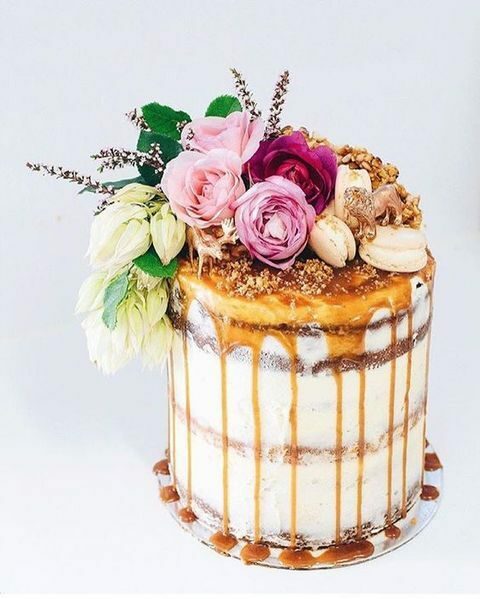 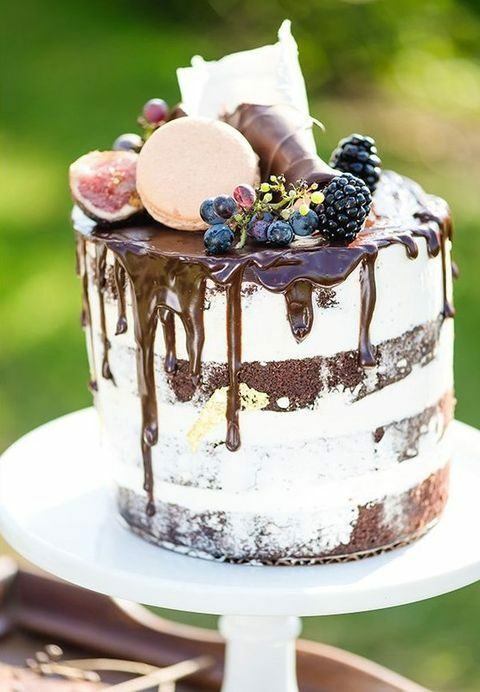 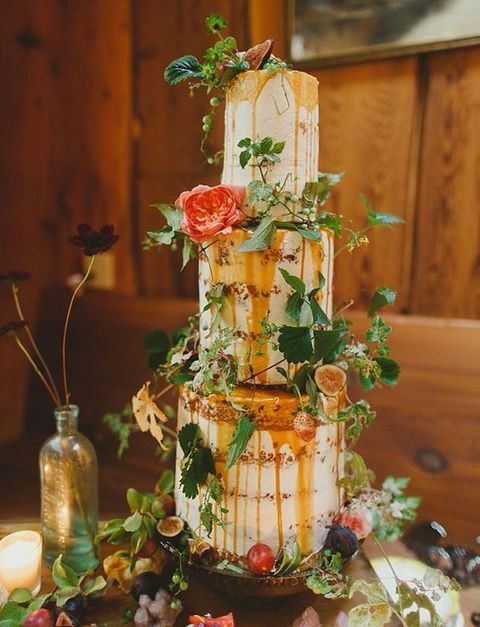 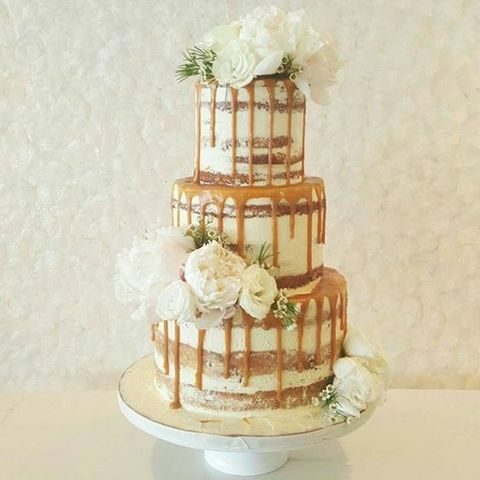 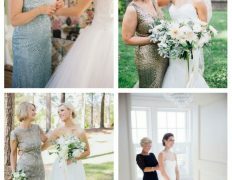 Drip wedding cakes are one of the hottest trends right now and it’s high time to have a look at them if you want to make your guests’ mouths water. 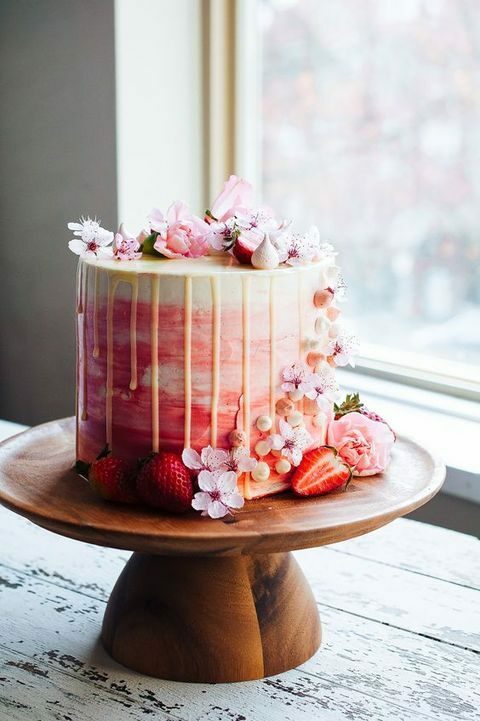 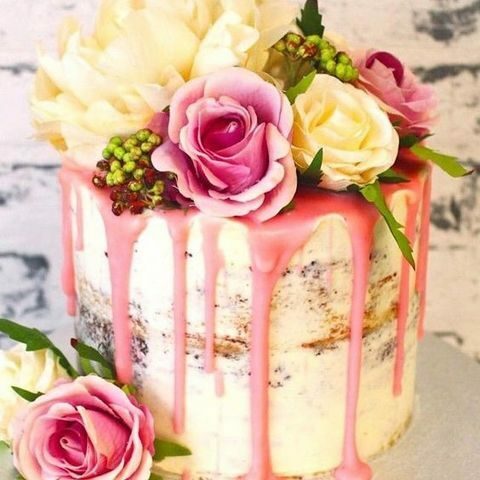 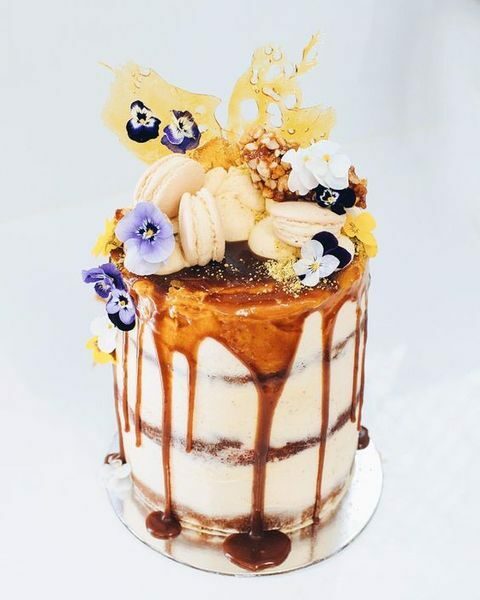 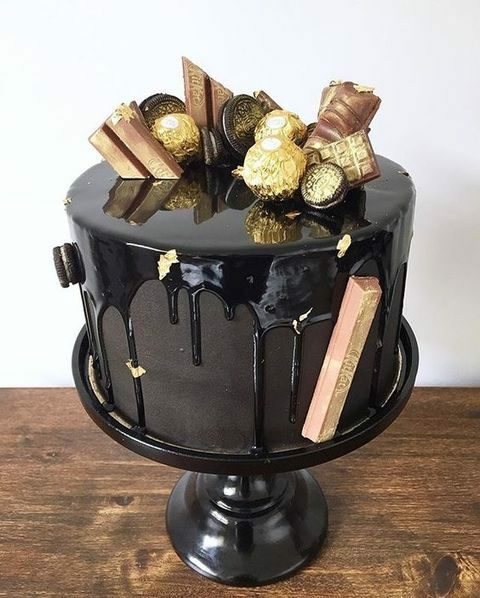 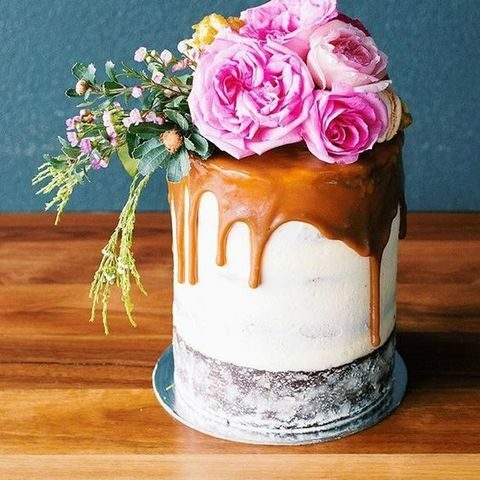 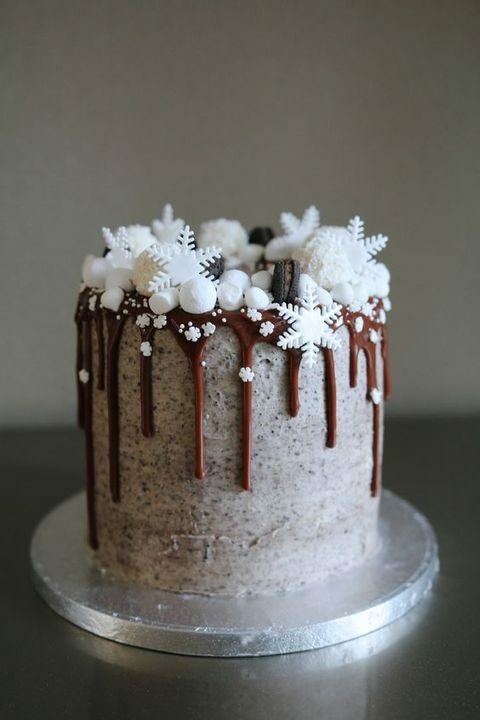 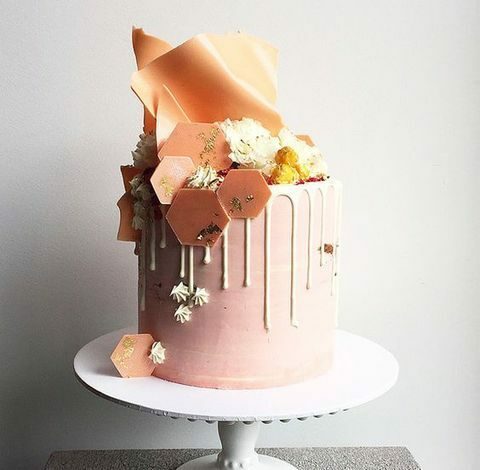 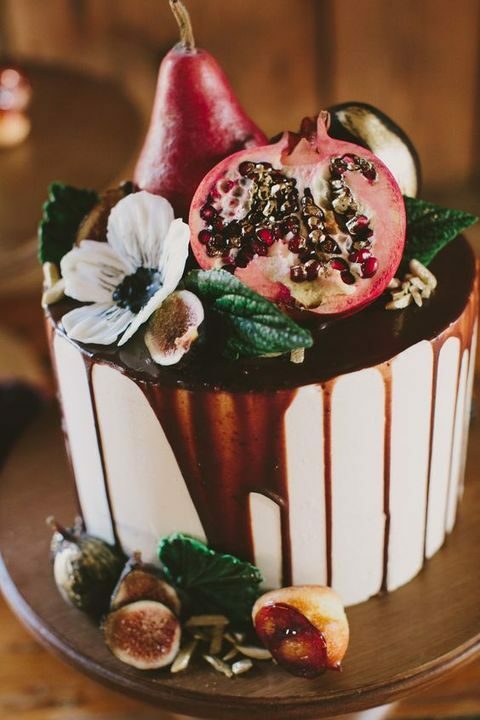 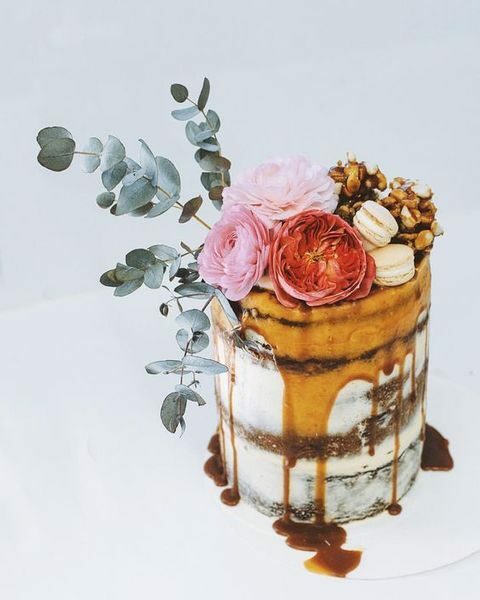 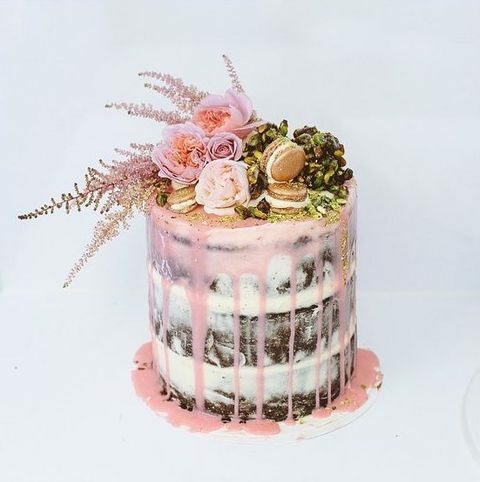 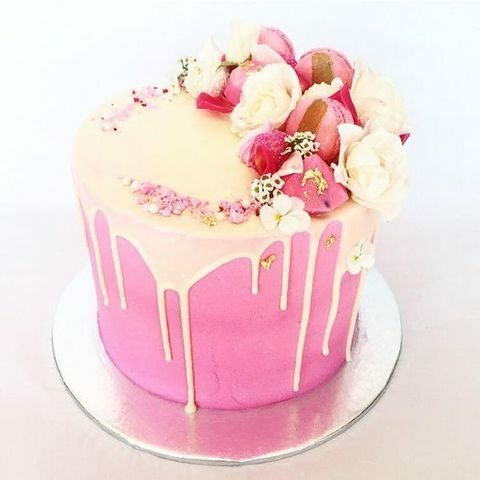 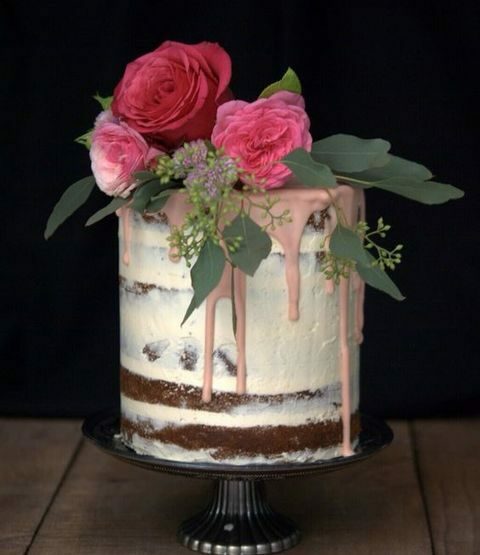 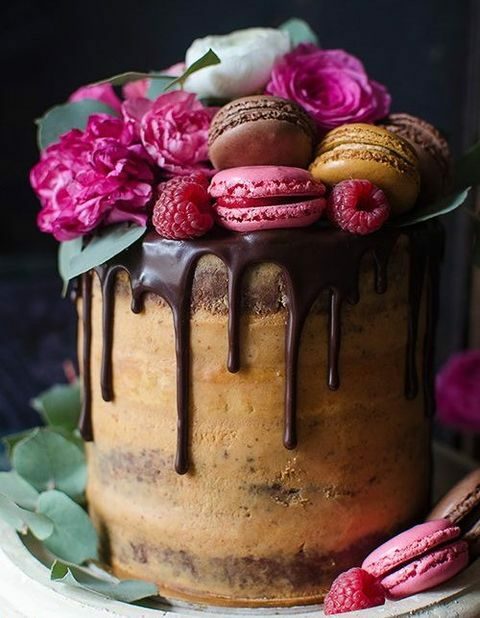 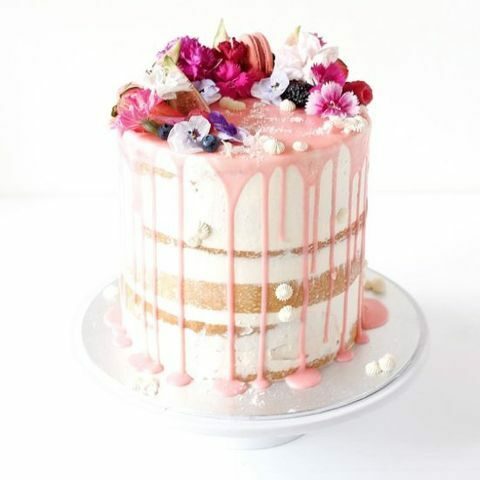 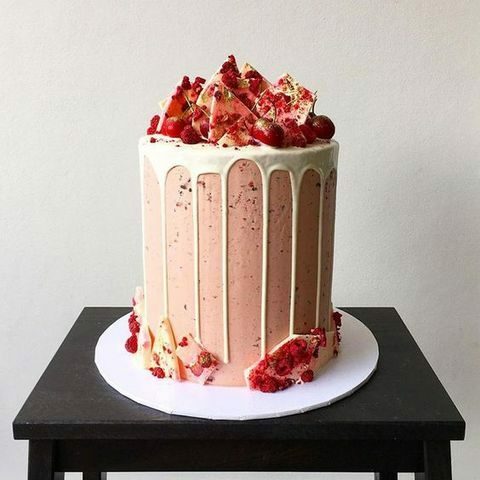 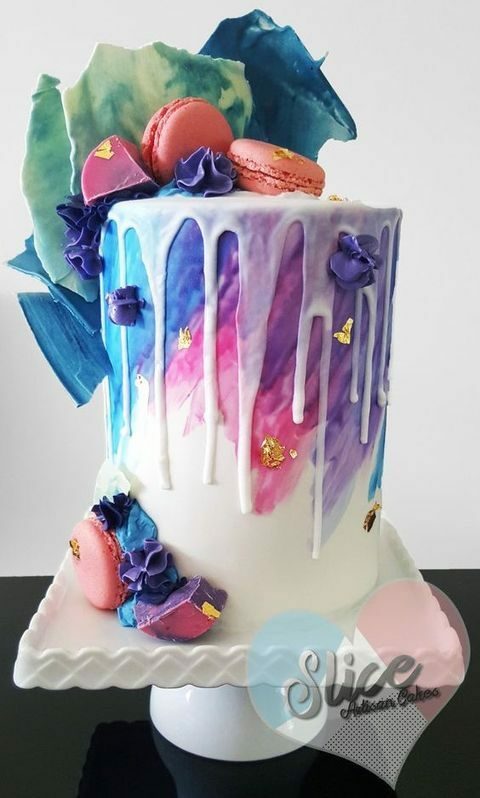 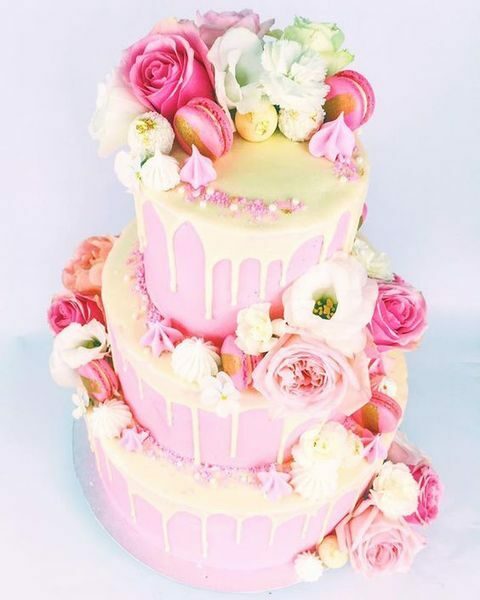 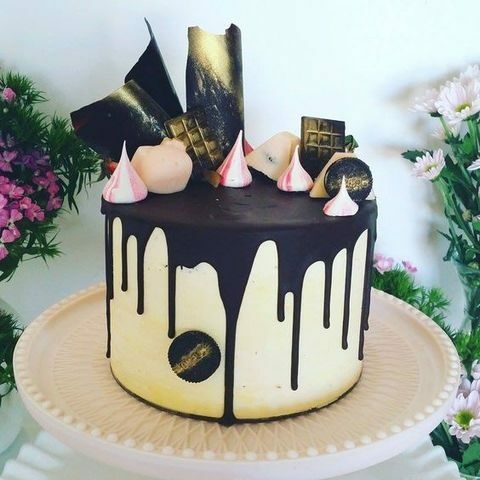 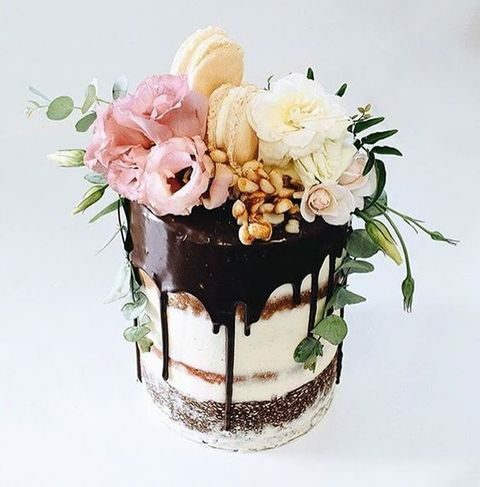 Drip cakes are mostly naked ones and they look just awesome – this is a culinary masterpiece, which is beautiful and delicious at the same time. 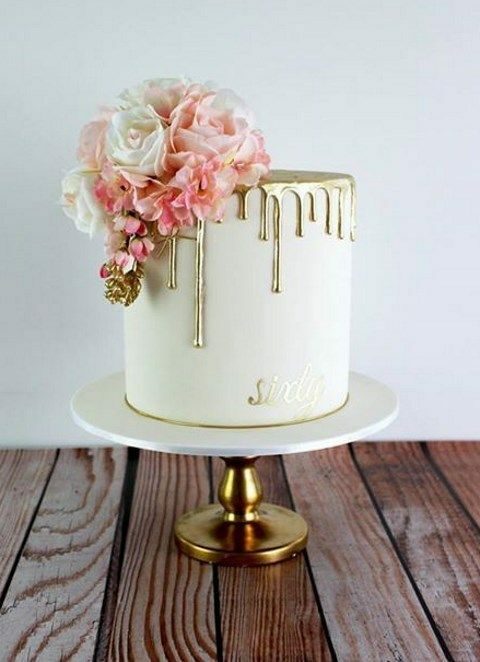 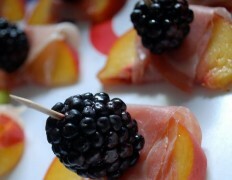 The drip can be of any color: pink, caramel, chocolate, gold or any other that excites you. 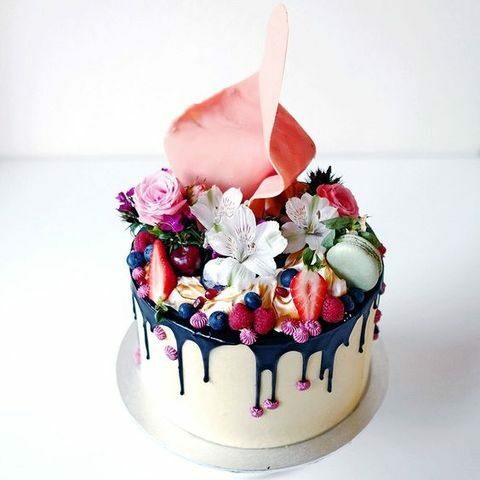 Decorating your drip cake with seasonal fruit, berries and flowers is a great idea to make it look more amazing and to highlight the season. 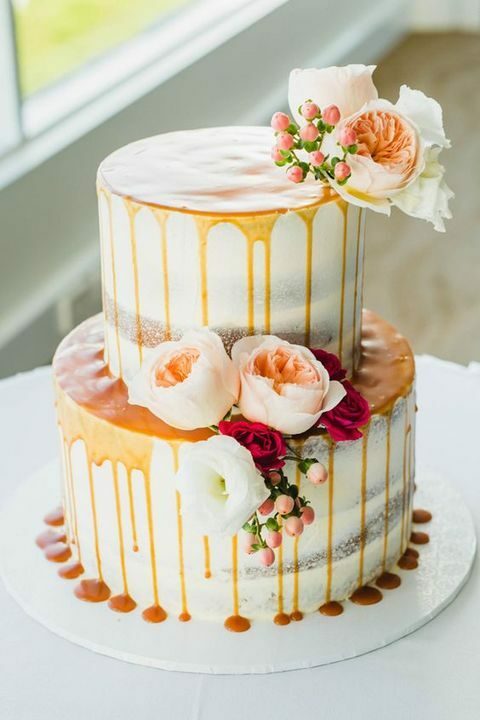 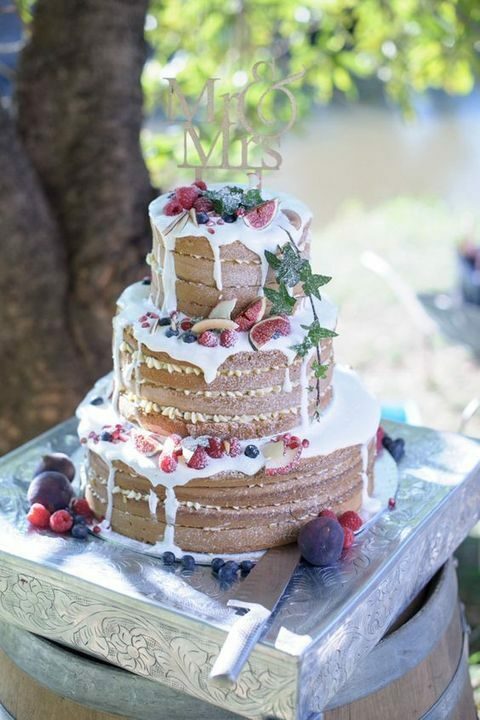 Choose a delicious-looking drip wedding cake for your own nuptials and impress everyone! 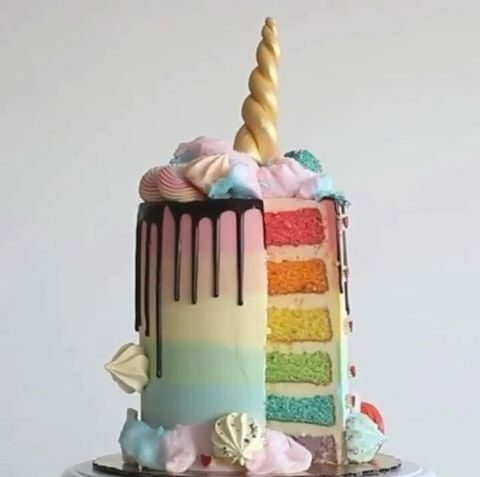 Can I just say what a aid to find somebody who truly is aware of what theyre speaking about on the internet. 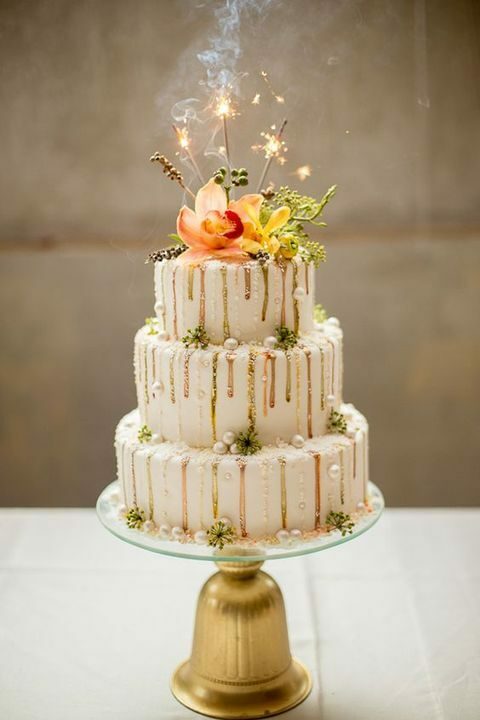 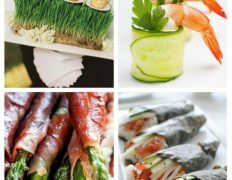 You undoubtedly know the best way to deliver a difficulty to light and make it important. 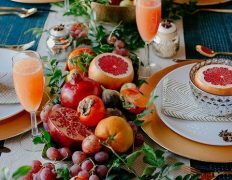 Extra people must read this and understand this side of the story. 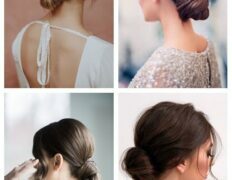 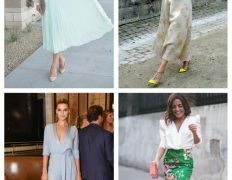 I cant consider youre no more fashionable because you undoubtedly have the gift.